The fire service received a call reporting an incident classified as Animal Rescue in Rectory Lane, Market Drayton on Wednesday afternoon. Four fire appliances were mobilised from Market Drayton, Prees, Shrewsbury and Wellington. 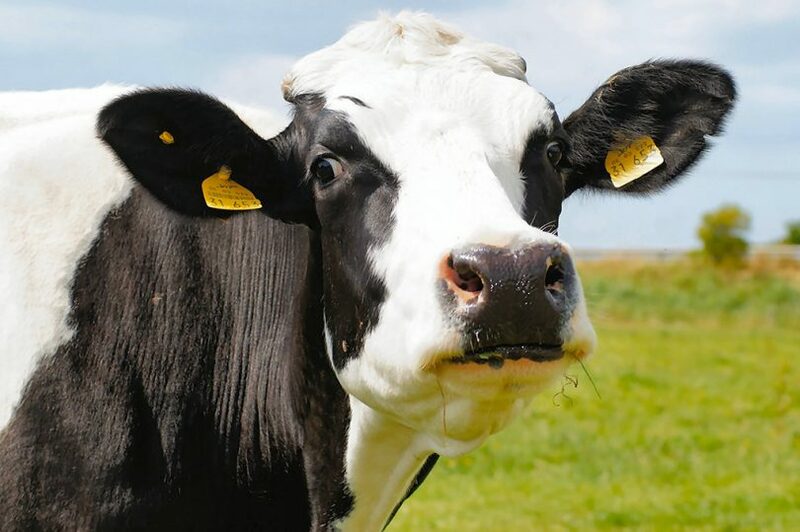 Two Cows were ordinally reported as stranded in the canal although one animal was able to free itself when crews arrived. Fire crews liaised with the Farmer to assist the other Cow out the water safely.